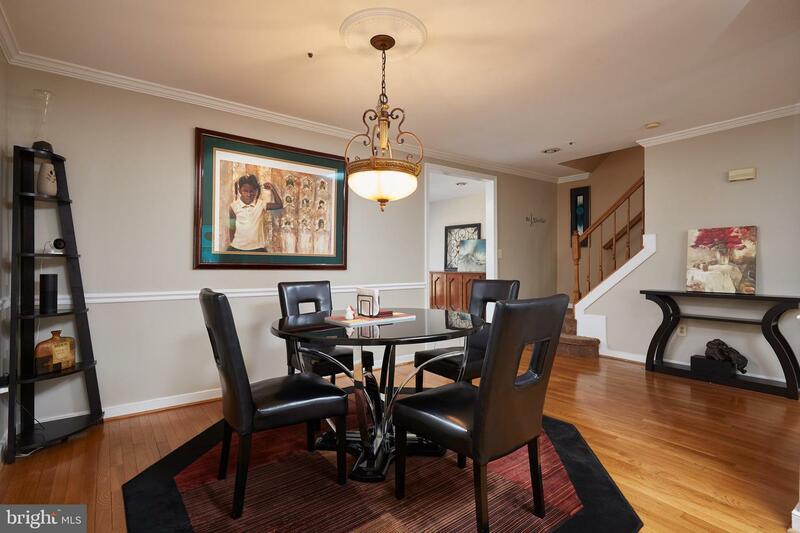 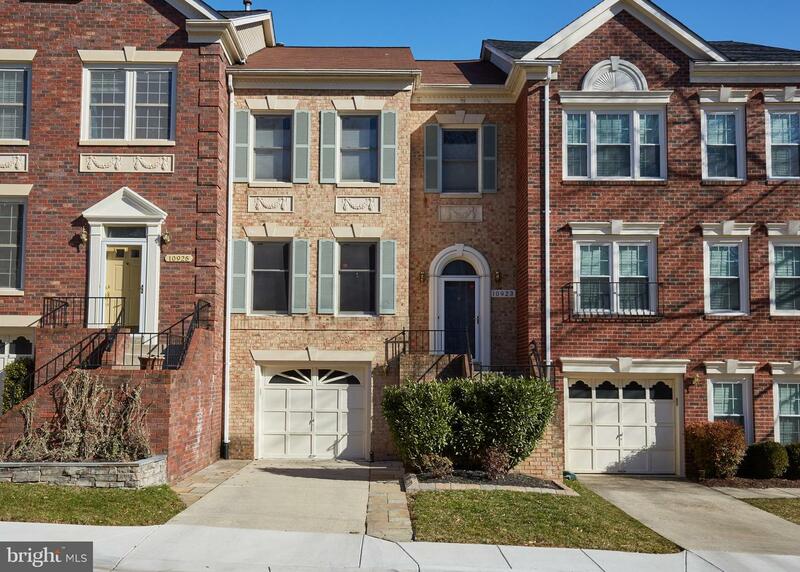 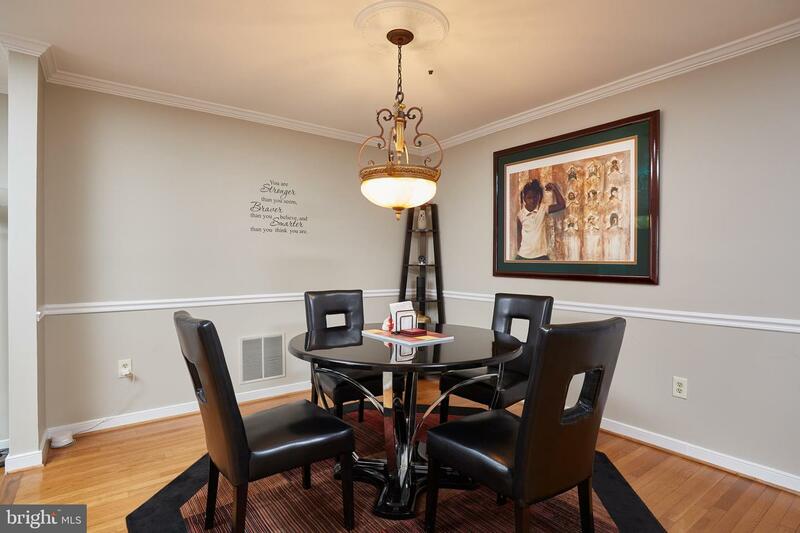 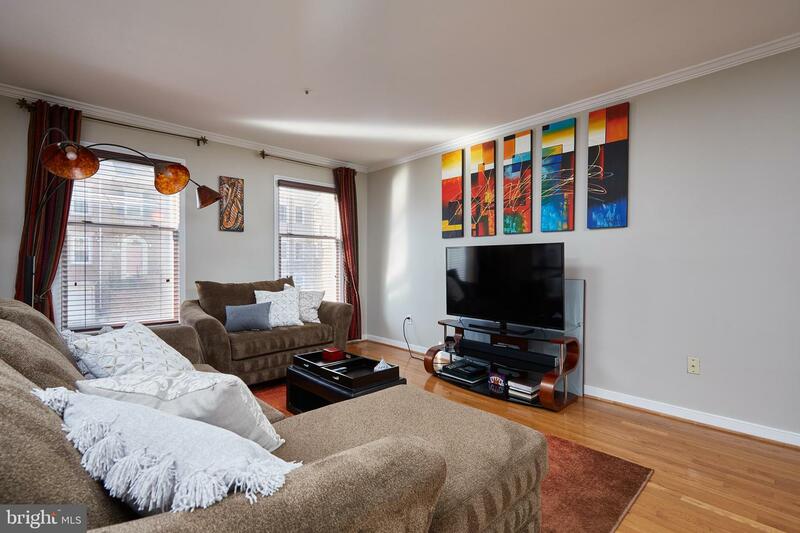 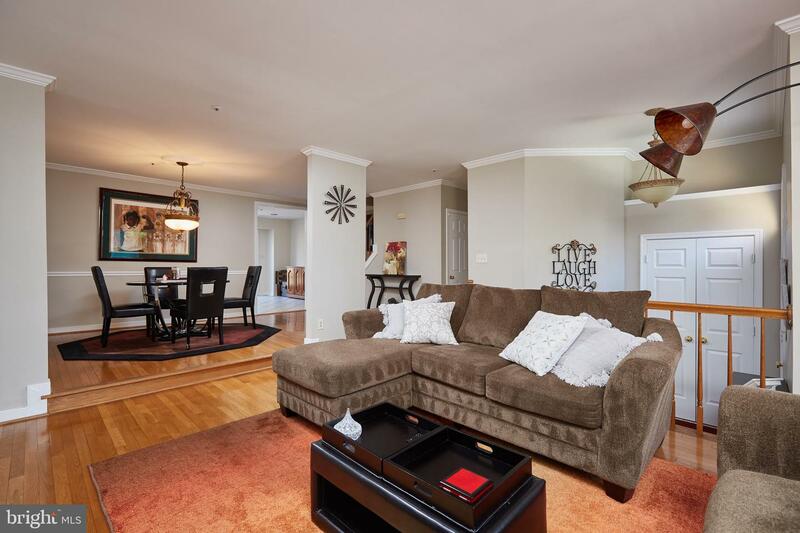 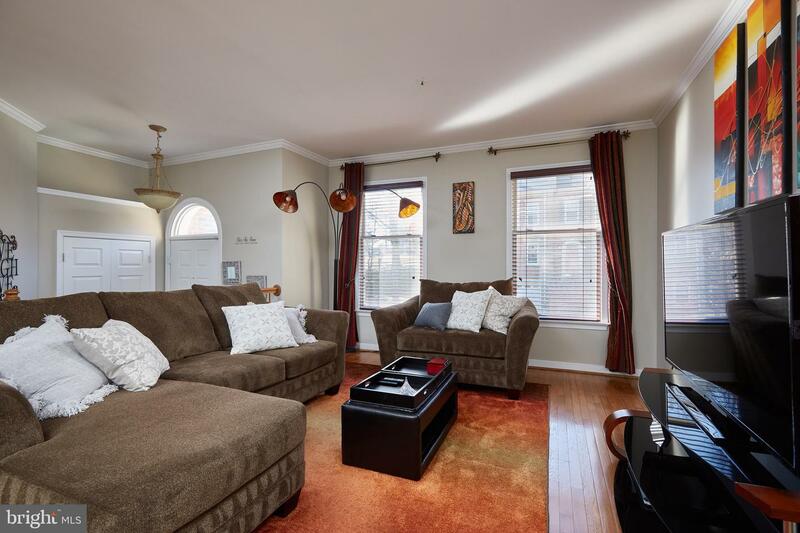 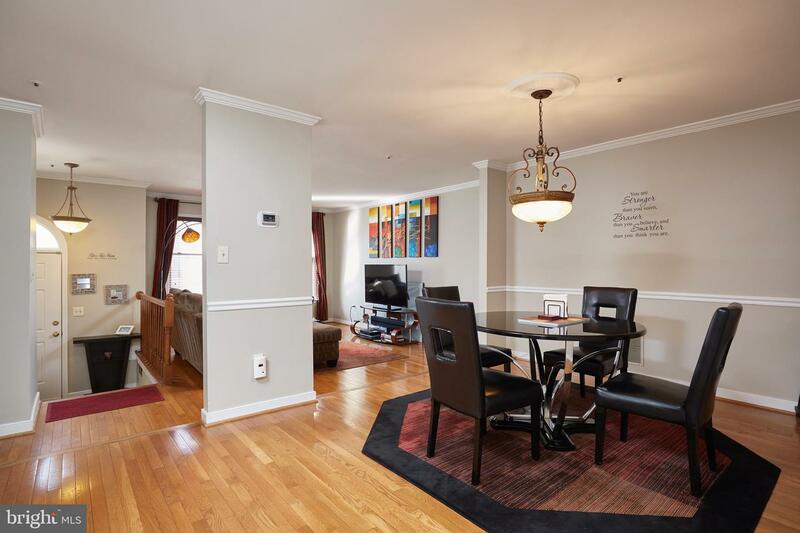 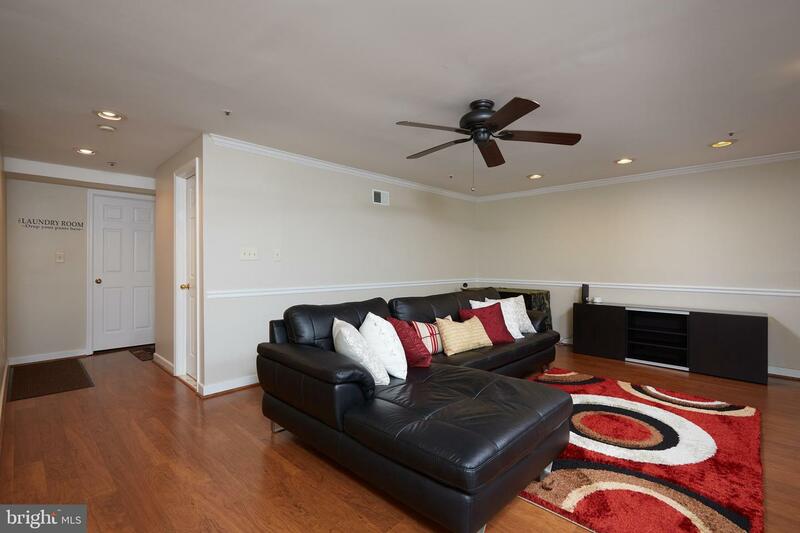 Spectacular brick townhome in a small, private enclave of well-built townhomes. 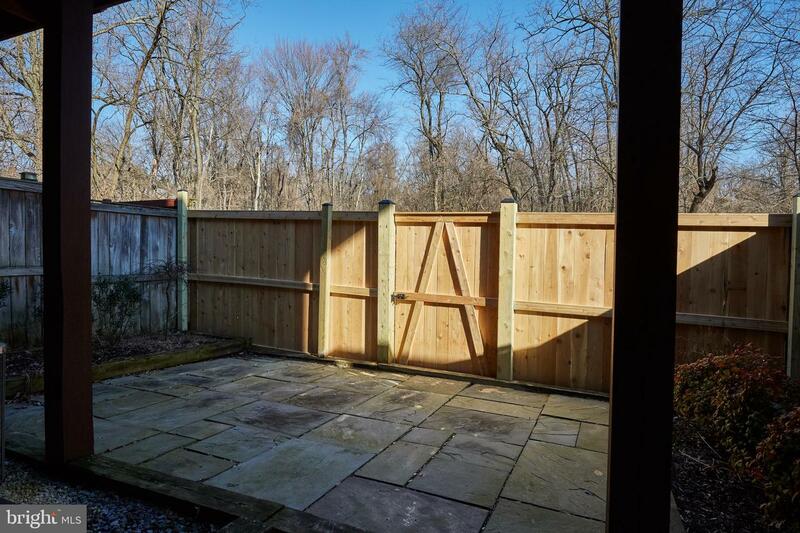 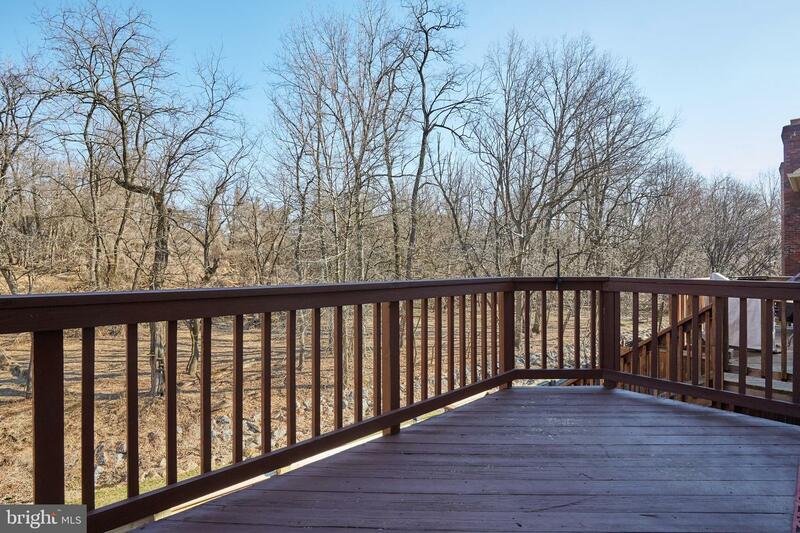 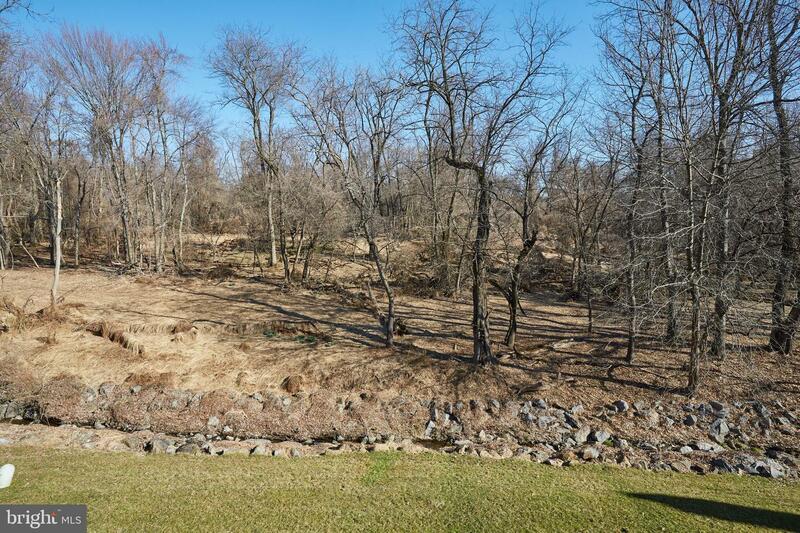 Situated along the open area, this home backs up to Sligo Park so you can sit on your deck and enjoy nature! 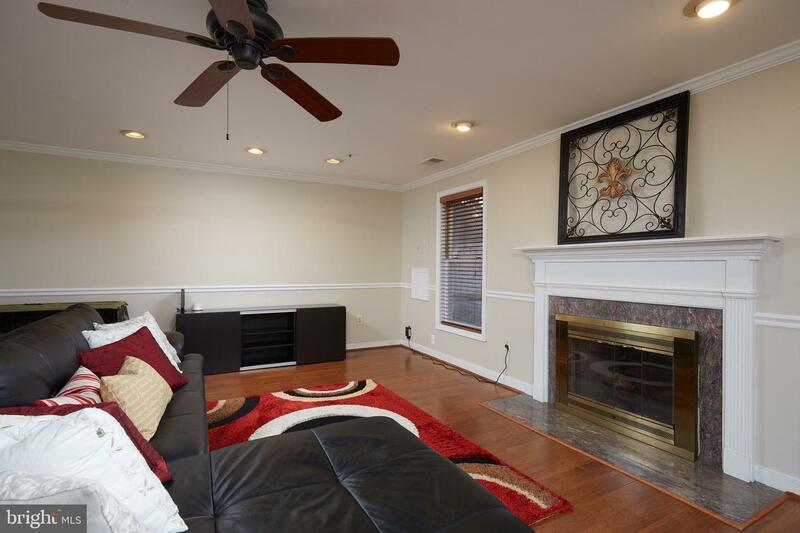 Traditional Style 3br 2.5 bath w/ garage just freshly painted. 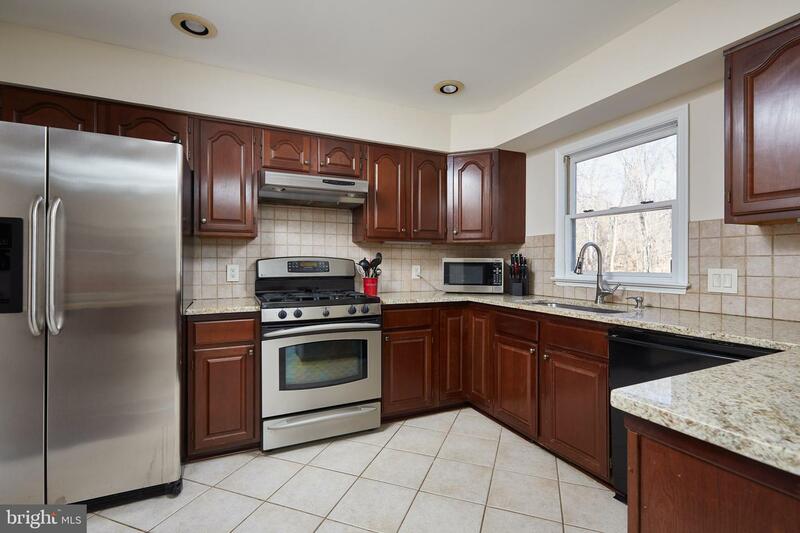 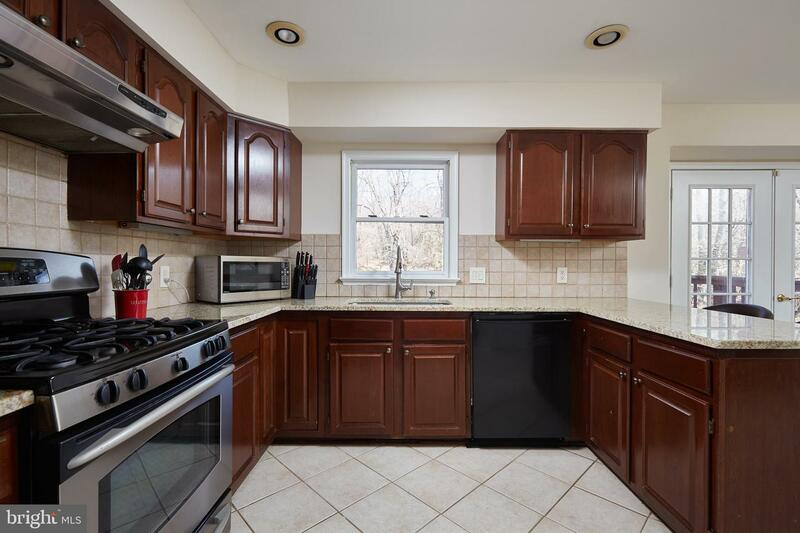 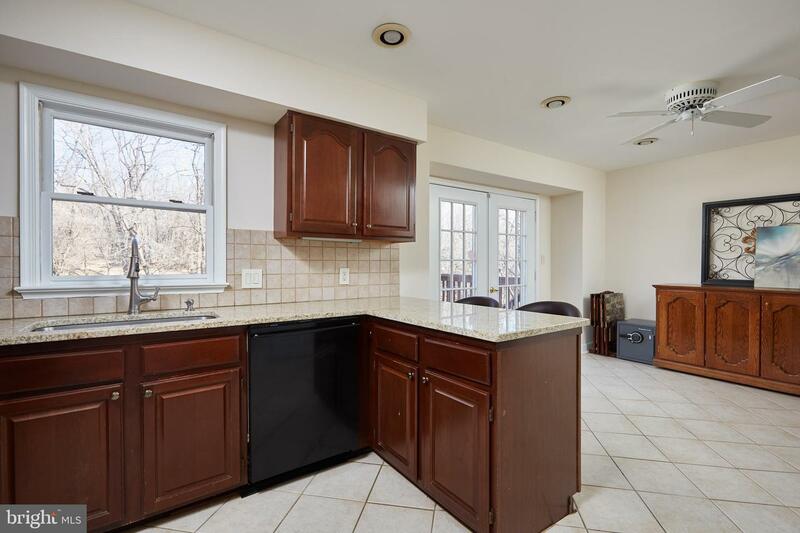 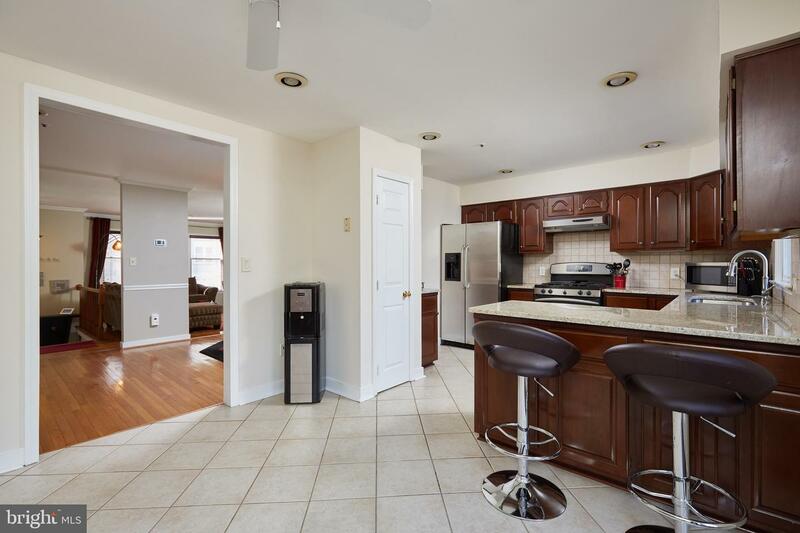 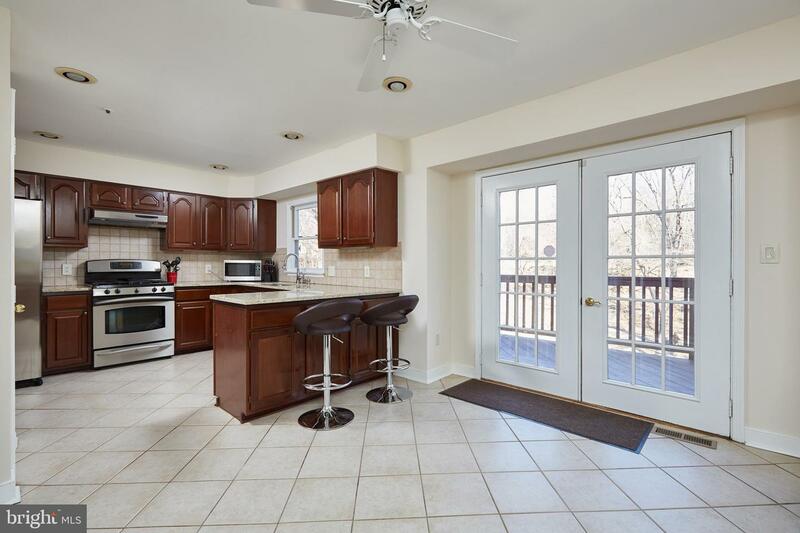 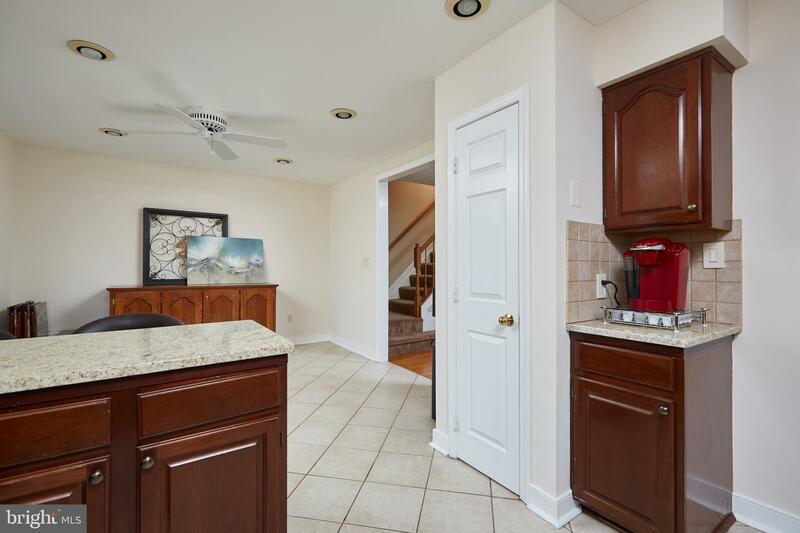 Large updated table space kitchen in rear w/ deck overlooking Sligo Park w/granite counters & upgraded stainless steel appliances. 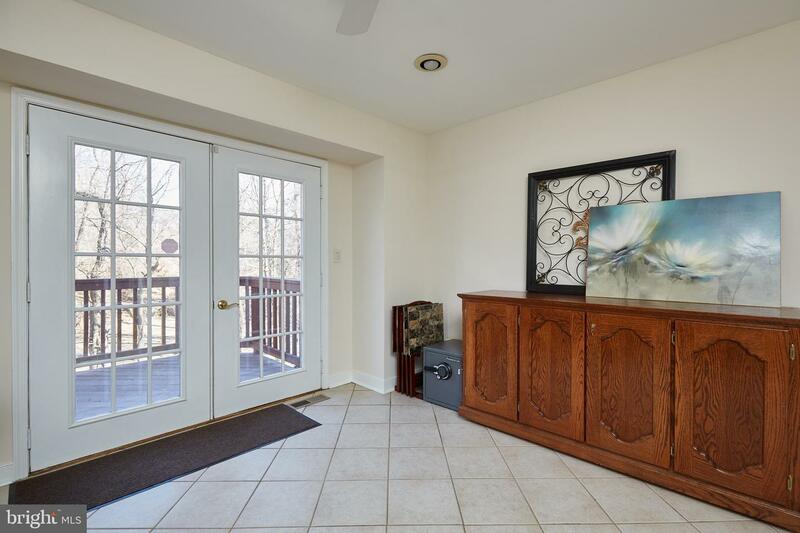 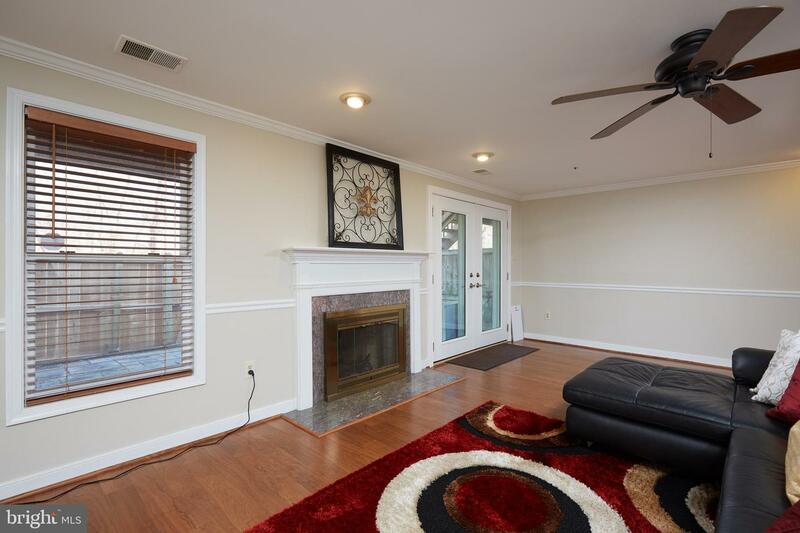 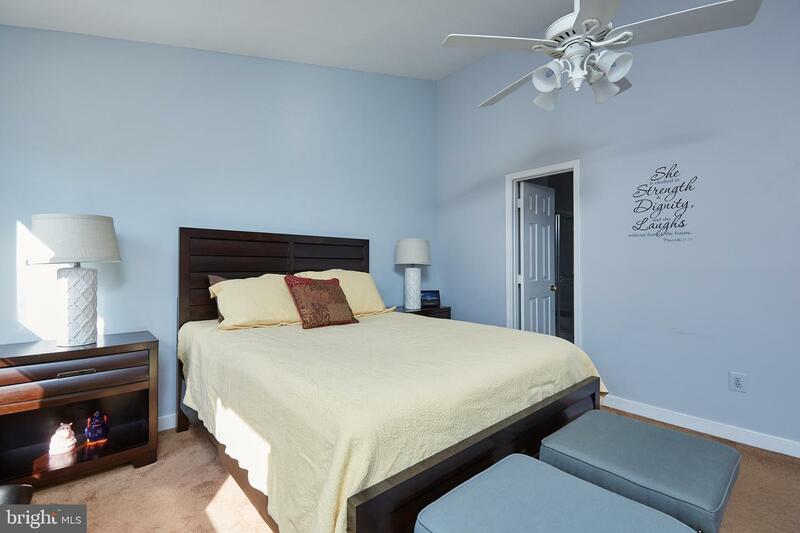 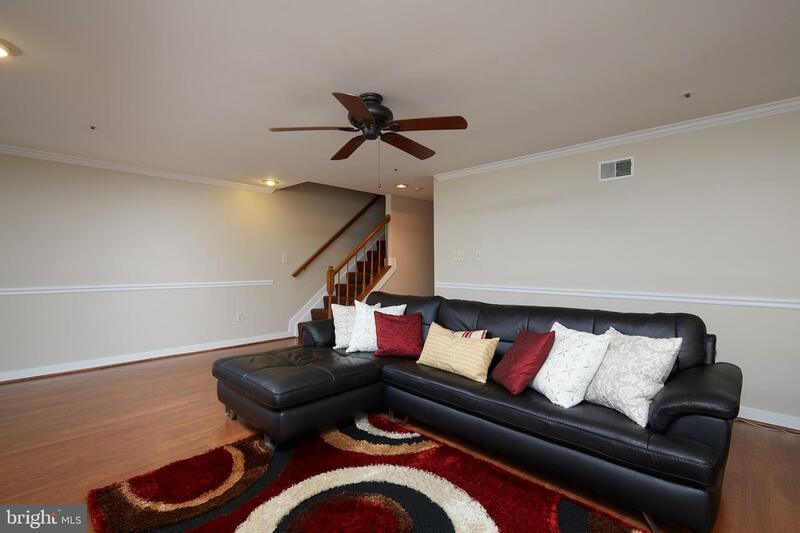 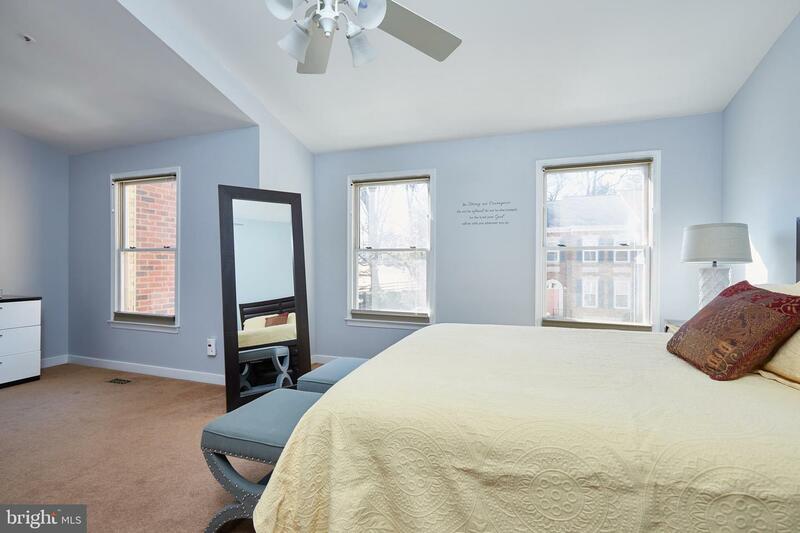 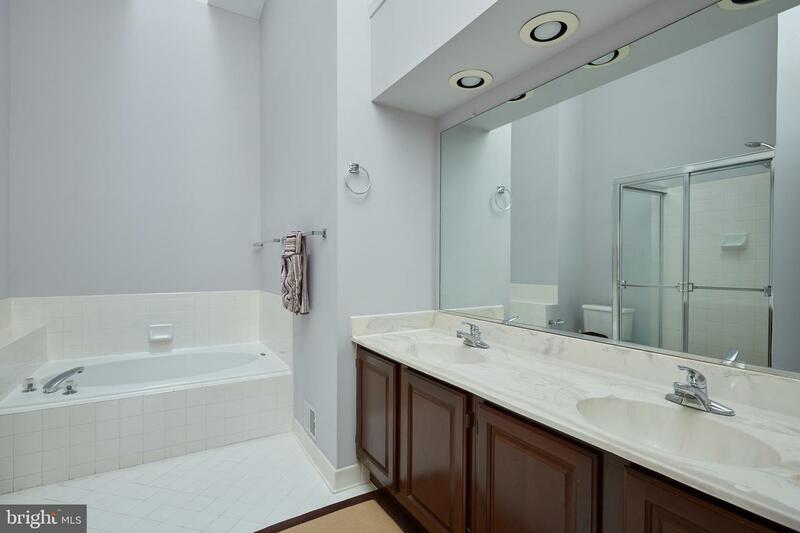 Huge Master Suite w/ hardwood floors (under carpet); skylights, master bathw/ soaking tub & separate shower; finished lower level w/ fire place and new atrium doors open onto private patio. 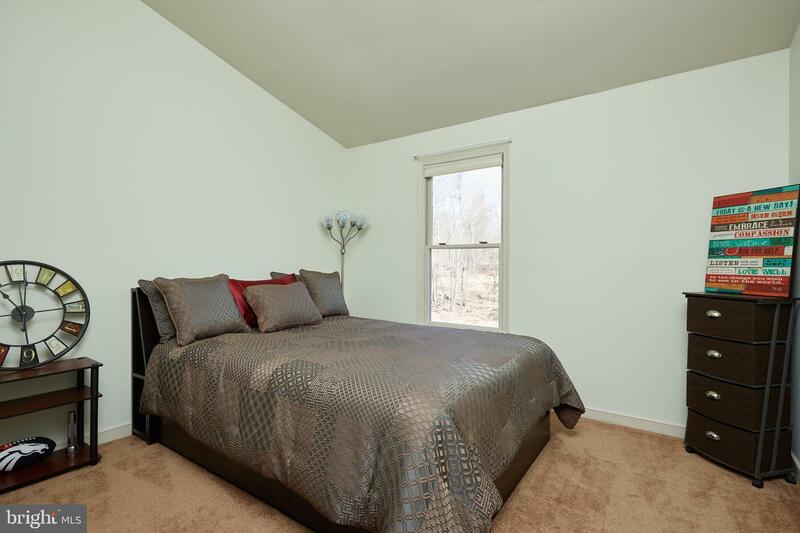 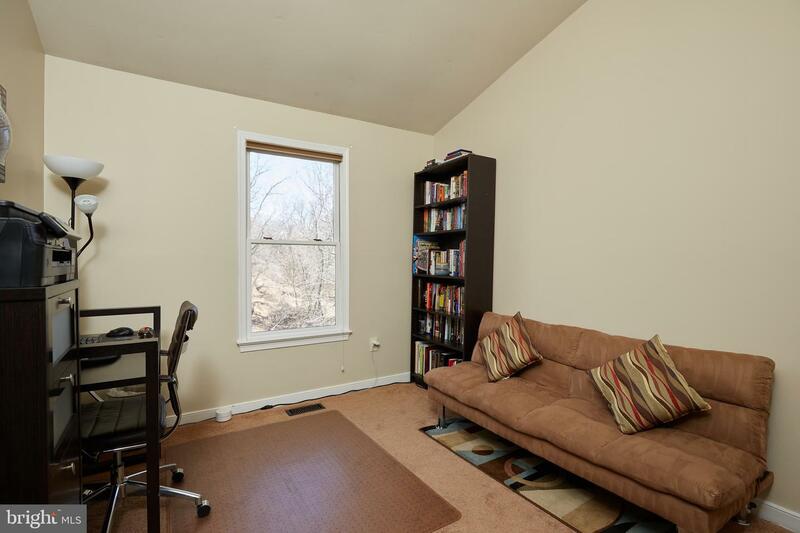 Within walking distance to Metro, close to all major roadways and shopping. 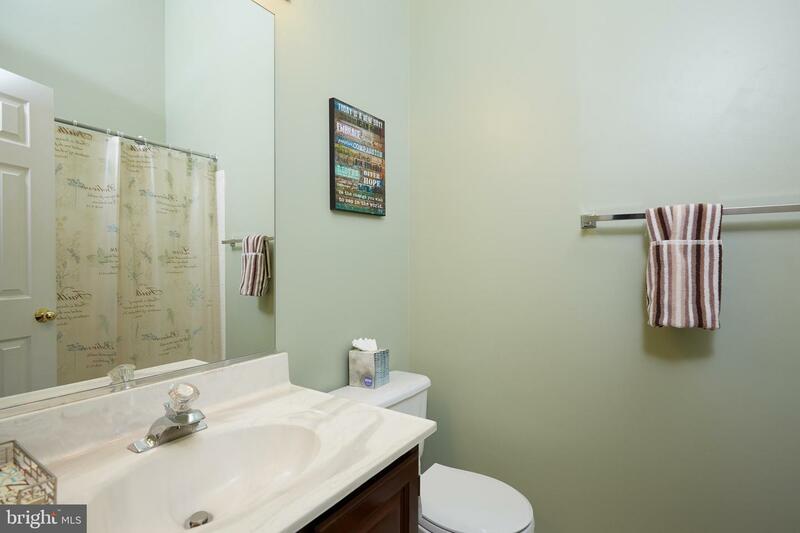 Come call it your own! 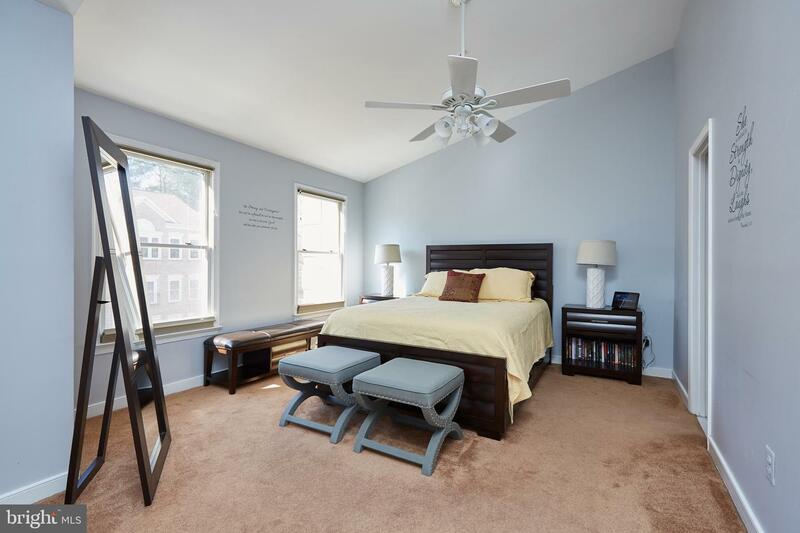 Listing Sold by Fathom Realty MD, LLC.